Advanced Ag Concepts Incorporated (AACI) was founded on the principles of quality, honesty and integrity. 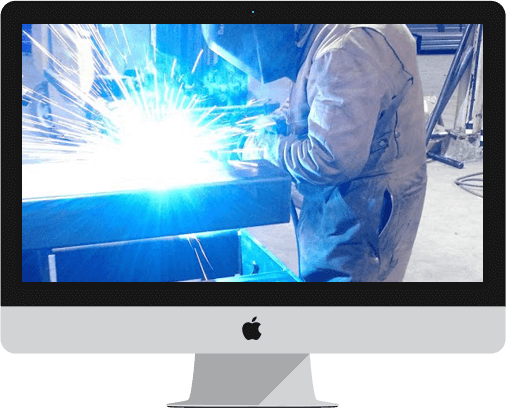 Here at AACI, we believe our mission is to add value to our customers’ business through the fabrication / manufacturing services. Our highly skilled staff brings together over 50+ years of experience in custom fabrication, manufacturing and product development.